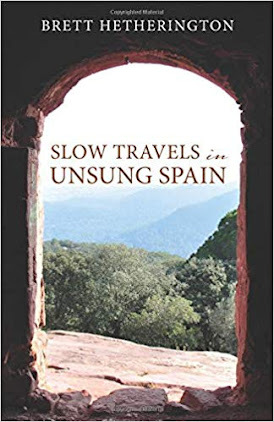 Standing in a Spanish Doorway: "Most EU states drifted backward on gay rights"
"Latvia, Lithuania, and Poland still show the least respect of all EU countries toward sexual minorities, with activists calling for political “courage” and “backbone” by EU institutions. The three member states all scored below 20 percent on a map of human rights compliance in Europe published by Ilga-Europe, a pressure group in Brussels. The NGO ranks countries on the basis of laws and policies that impact LGBTI people’s rights in six areas, including equality and non-discrimination, family, and hate speech and violence. At the other end of the scale, Malta (88%), the UK (76%), and Belgium (72%) led the way, with France (71%) not far behind. The map, as in previous years, showed more red (non-compliant) or shades of red and orange in the east, compared to green (compliant) in the west. The rating did not always correlate with religious mores - Italy, a Roman Catholic country, scored just 27 percent, but Ireland, Portugal, Spain, which are also Catholic, scored between 52 percent and 69 percent. Even though Italy scored low, it improved by 7 percent from 2016. Denmark, Finland, France, and Slovenia also improved slightly, but the group-of- five were the only ones to do so, while most counties eroded slightly and a few others stayed the same. Meanwhile, the worst places in Europe to be gay were Azerbaijan (5%) and Russia (6%), where gay people have been rounded up, jailed, abused, and, on some occasions murdered in Russia’s Chechnya province despite EU outcries. 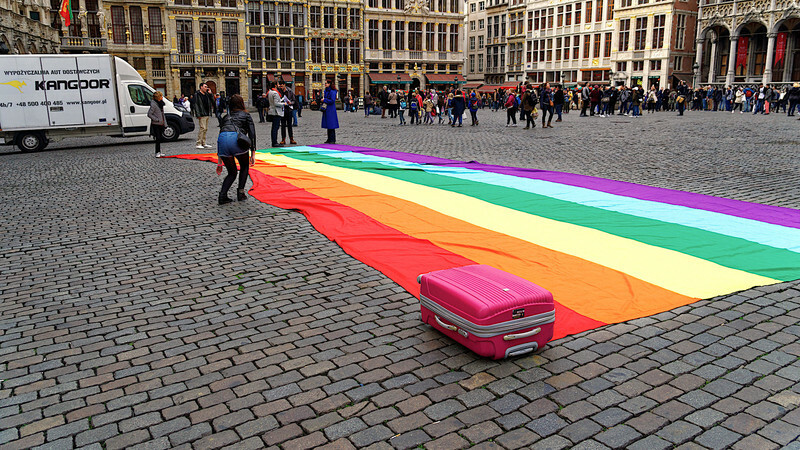 Ilga-Europe said legal gender recognition in France, civil unions in Italy, and a ban on conversion therapy in Malta “made global headlines” last year, but it said LGBTI people in other parts of Europe were “literally living in fear of their lives”. It said marriage equality was “not the only marker of improvement” and the new frontier in Europe is the rights of trans and intersex people"
Read more from source at EU Observer here.